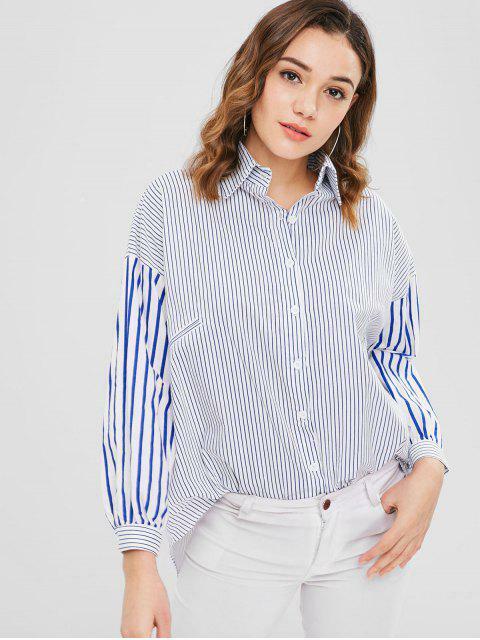 [23% OFF] 2019 Drop Shoulder Loose Striped Shirt In MULTI | ZAFUL .. 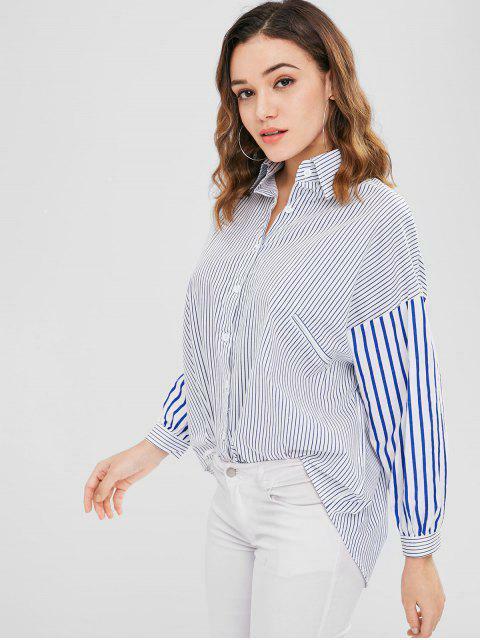 Slim vertical stripes and a dropped shoulder further the relaxed vibes of this loose-fit shirt that features buttons down the front and contrasting eye-catching stripes on the sleeves. 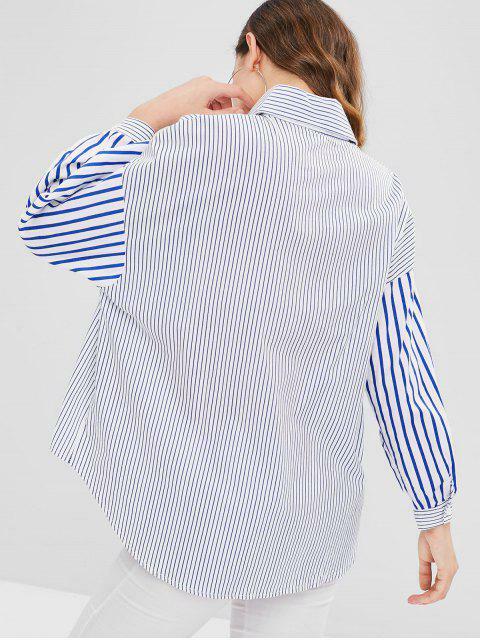 Two kinds of striped pattern accent the top with a special look.